Welcome to the Texas Edition of the Carnival of Homeschooling! If you are new to ‘blog carnivals’, please read the link at the bottom of this post to find out more. This post has many links that take you off-site to other homeschool blogs where you can read their ‘showcased’ article submission. If you would like to submit an article for a future carnival or host the carnival on your site, please see the bottom section to find out how. Each carnival writer has the option to put their compilation to a ‘theme’ if they so choose. 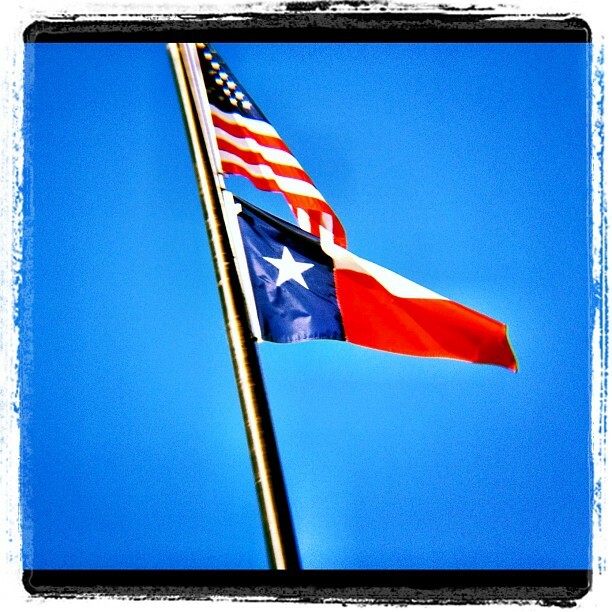 So… being a Texas lover, I figured I would share some tidbits about the Lone Star State. Texas is usually a really friendly place to homeschool. There are field trips to be had all over this beautiful land… and most folks are mighty friendly like – even complimenting you on how great your kids are and how much they seem to know. However, even in the “land of the free”, there are a few haters still; some of which are in ‘high’ offices. It is never good to take your freedoms for granted. I took a week off from blogging last week and we went to court to support the homeschool mom who lost her kids in a custody battle last week. Yesterday was her last court date (to see if she could get “right of first refusal” – ie: be caregiver when dad was out of town as an airline pilot) until the trial goes to jury in May. A small town judge gave the grandparents the right to raise the kids in the dad’s absence because he didn’t want the mom to homeschool or be able to move away from where the dad is living – despite the fact that he’s out of the country or out of town flying at least half of the month. They even used the fact that her blinds were drawn during the day as evidence that she was an unfit mother. Yeah – like most of us don’t try to save energy during the heat of the summer with 100 straight days of 100 degrees last year? So that’s what has been going on in the Texas homeschool homefront recently and it slightly has my blood in a boil if you can’t tell. I’m praying for Heather to get her kids back and the jury to reverse the judge’s decision to give the dad custody. We’ll see what happens in May on this case. Be watching on twitter at #texasjustice and #THSC or checking the Right in Texas blog by Tim Lambert for updates. Better yet – sign up to support justice for homeschoolers in Texas by becoming a paying member of THSC! Below you will find a varied array of interesting tid-bits from all the frontiers on the homeschool blogosphere… kind of like Texas – a melting pot of ideas and peoples with one thing in common – freedom to homeschool our kids as we see fit! In-between the submissions from other homeschool bloggers, you’ll find a bit of Texas bragging. It’s only fitting since we Texans love the Lone Star state! Texas is the 2nd largest U.S. state — 10% larger than France, and twice as large as either Germany or Japan. There are more than 25 million people living in the Lone Star State. The three biggest cities – in order – are: Houston, San Antonio and Dallas (all three of which make the top 10 largest cities in the United States list). It takes 1/2 of the trip between Houston and the beach in Los Angeles, California just to get to El Paso! The Lone Star flag is close to every Texan’s heart – and most likely to be flown all by itself… or at the same height as the United States flag due to the fact that Texas used to be her own country. Ever hear of the “Six Flags Over Texas”? Well, it isn’t just a theme park name! Do you know what 6 countries claimed Texas? Read more about it by clicking the link in this paragraph! This is a glimpse of the cotton crop growing at Pioneer Farms; a premier field trip location for Austin area homeschool kids. Texas leads the U.S. in cotton production and annually produces roughly 25% of the country’s cotton needs. There are 6 million acres of cotton growing each year on average in Texas. 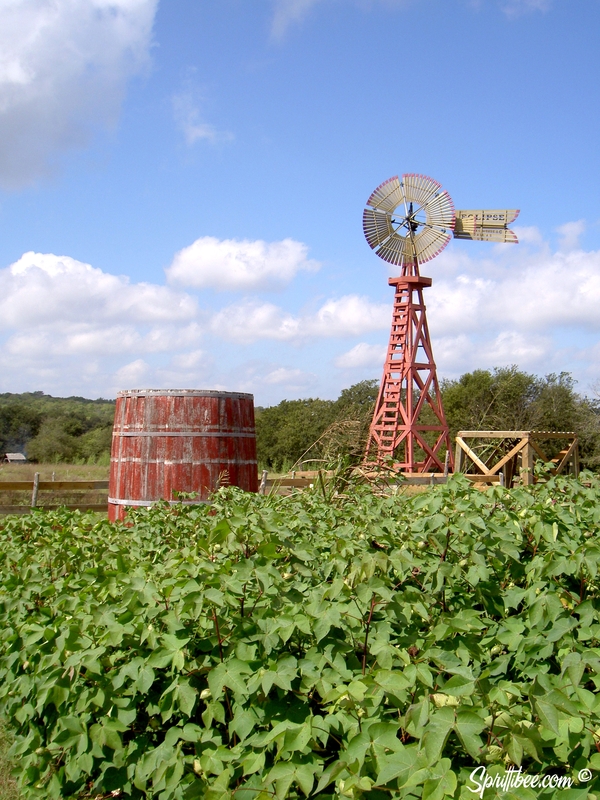 Check out this nifty agriculture PDF to find out more about Texas crops. As in most states during the Civil War, Texas was split brother against brother. About 25% of Texas land owners did not favor succession, which eventually happened in February of 1861 regardless. In March of 1861, Texas joined the Confederate States of America and the governor, Sam Houston, was replaced for refusing to take an oath of allegiance to the Confederacy. During the war, Texas was mainly a supply state even though the Federal naval blocked sea ports and captured most of the Mississippi. During reconstruction, General Custer was headquartered at the Liendo Plantation in Hempstead (originally part of a 67,000 acre Spanish land grant). Impressed by the Southern hospitality at Liendo, he made sure the plantation was not harmed. 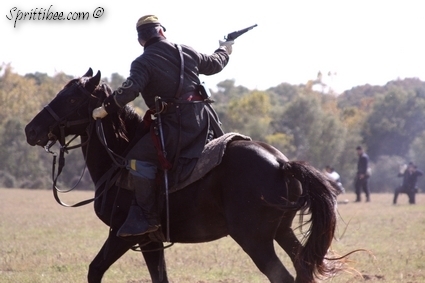 Every year in November near Thanksgiving, a civil war reenactment is hosted there. 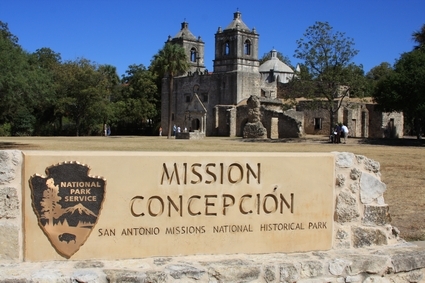 Mission Concepcion national park is part of the mission tour of San Antonio, Texas. 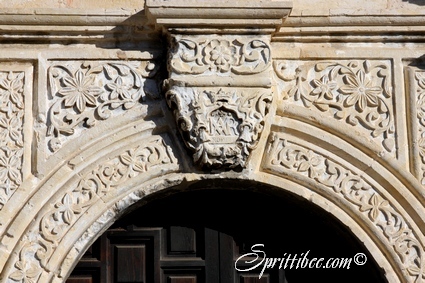 It is the oldest unrestored stone church in America and still houses the original dome structure, wall and ceiling frescos, and “convento” (priest’s residence). The church was finished in 1755 and is still in use. I love a good history field trip, and it was fun to trace the steps of the friars of olde. There are plenty of missions to check out in San Antonio if you ever have time. Some people think that all there is to Texas is flat ugly plains and big-horned cows. With a state this big, though, we have much more to offer than that. 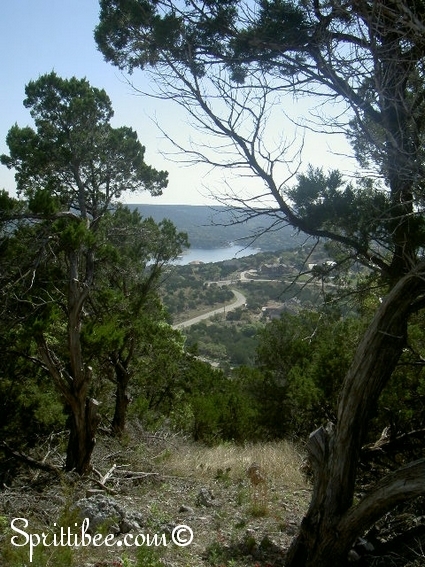 To see the regions of the Friendship state – and to plan an amazing vacation or do the BIGGEST unit study your geography class has ever attempted – stop over at TravelTexas.com! You can order the FREE 2012 Guide Book (think thick, BIG, glossy goodness) and see why Texans say that Texas is “like a whole ‘nother country”. One of my favorite things about Texas is the variety of wildflowers we have. There’s always something in bloom. Want to learn more about these? I gave away some seeds a while back and wrote about our wildflower learning adventures on my blog: “It’s Good to Know Your Local Flowers by Name“. 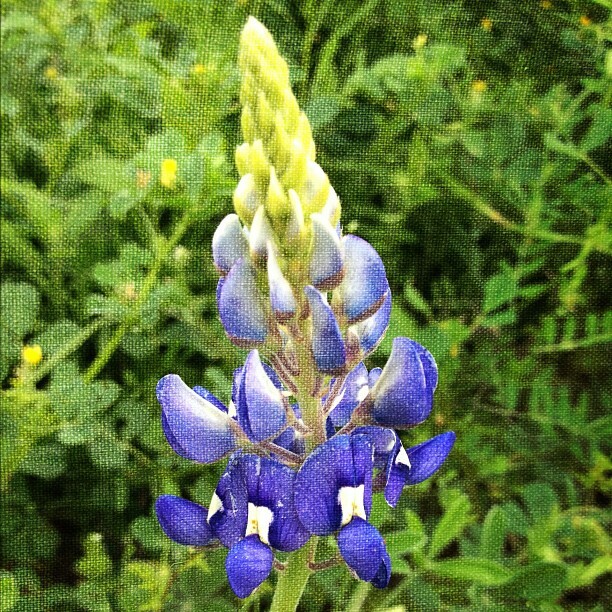 The state flower of Texas is the bluebonnet. Pretty, ain’t it? 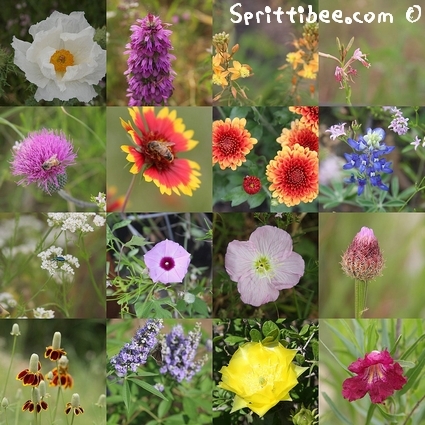 Each year there’s a tradition with Texas folk to take their kids and nearly get sideswiped along the freeway as they pile off in to the snaky high grass and weeds to sit down and get pictures in these lovely flowers. Bees or no bees – annual bluebonnet photos are a must-have thing in these parts. Chances are, if you know anything about Texas, you have heard the phrase — “Remember the Alamo!” That’s the battle cry that served to remind Texas soldiers what they were fighting for on April 21st at San Jacinto. The Mexican army was defeated in a mere 18 minutes and the Republic of Texas was born. One of my favorite movies about Texas history is about the battle of the Alamo. And guess what it’s called? The thing I probably missed the most about Texas when we lived out of state for two years was the MEXICAN food. Around here we call it Tex Mex. Or just “delicious”! One of my very favorite Mexican restaurants is Mi Tierra’s in San Antonio. It doubles as a Mexican bakery and has lovely metallic pinatas covering the ceiling of the foyer. The wall murals are wonderful and if you love watching people, you can’t beat sitting on the porch to eat your lunch and watch all the Mexican Market shoppers walk by. The Homeschool Post ::: How Do You Know They Are Learning? 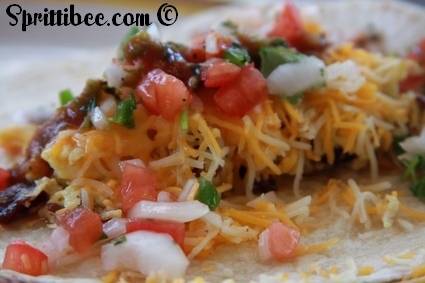 The very best thing about Mexican Food, or Tex Mex, or Breakfast even… is the Taco. Warning: The next few posts have nothing to do with homeschooling. BUT, even homeschoolers gotta eat! Contrary to popular belief, it DOES snow in Texas. The farther South you get, the less it happens. 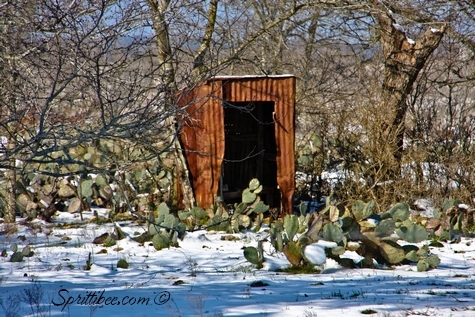 Cactus look real silly in the snow. Just so you know. – What is it all about? – Where can I find it in the future? – Where do I submit an article for the Carnival of Homeschooling? Credits: All photos in this post are mine, but the Texas map belongs to Enchanted Learning – a great site for homeschool printables – check them out! Thanks for hosting the carnival and for including my post. Texas sounds like an interesting place! Heather, too often, we bury our heads in the sand and walk away…hoping we can avoid the hardships other families face….and this is an atrocity, no doubt about it! Thank you for standing firm, for shouting out…..and hopefully….someone will stand up and make the right choice for these children. Oh, don't tell anyone, I'm sitting here with my blinds closed – so the sun won't heat up my room too much, thus increasing my electric bill that is already too high due to the increase in energy prices…. I guess I'm a unfit mother too. Our blinds are drawn 24/7 365 (or 366 this year) days a year. it is very rare to find our blinds NOT drawn. LOVE all those TX pics 😉 We Texans are VERY proud! LOL I've learned that the only people who are more proud of where they're from than Texans are Texicans! So when's the "California Edition" coming out? 😉 Thanks for including my post, btw. Fun trip through Texas and a lot of great homeschool blogs! I lived in San Antonio for a time. 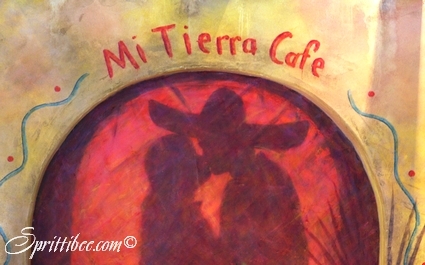 I love Mi Tierra is one of my favorites, too!! How's Casa Rio these days? Great carnival! This is great! I didn't even know there was a Texas edition of the Homeschooling carnival!! I had heard about that woman and her court case. I think it's so sad that a father would go to such great lengths to uproot his children like that, just because he doesn't want them homeschooled. And we have such free rein for homeschooling here in Texas! It's awful! Thanks for the link up Heather… now I want a piece of cake!